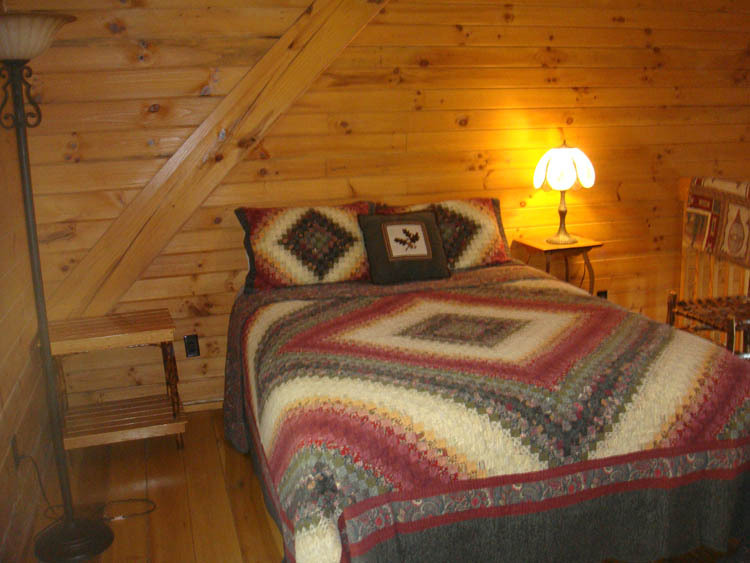 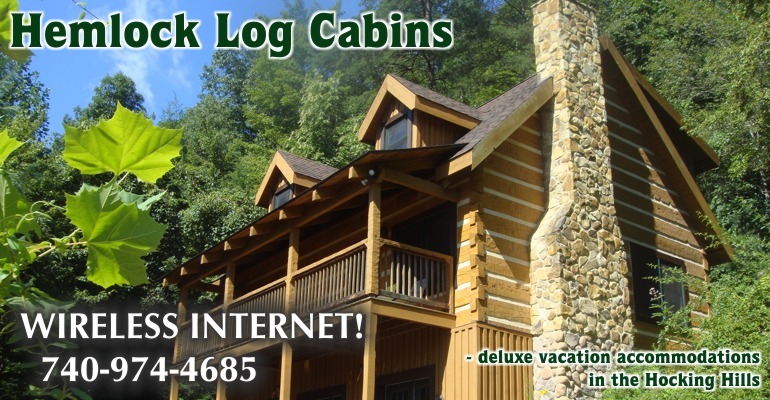 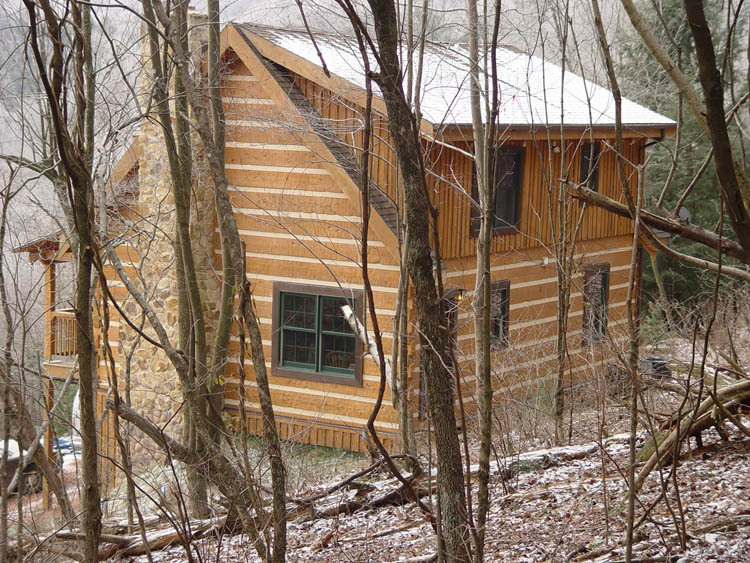 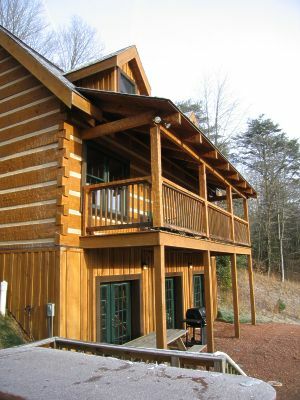 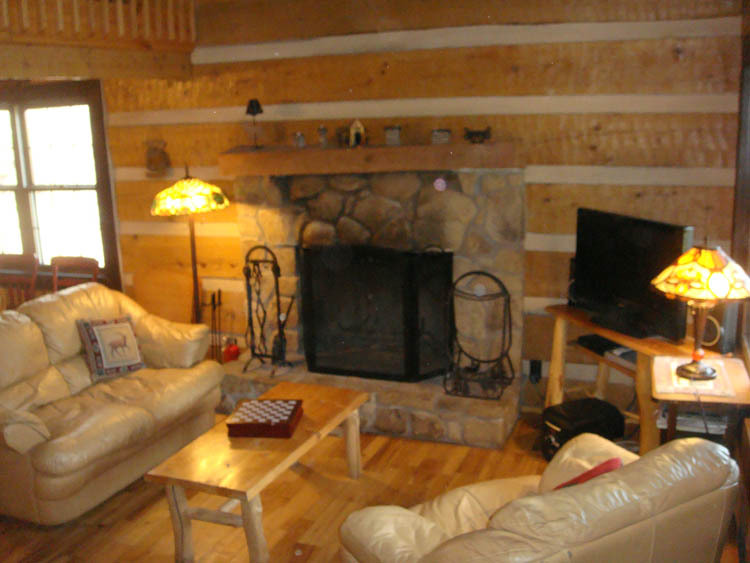 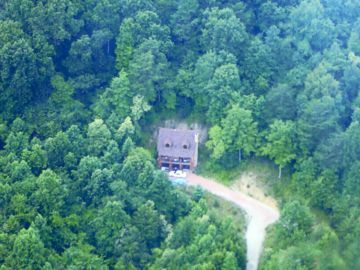 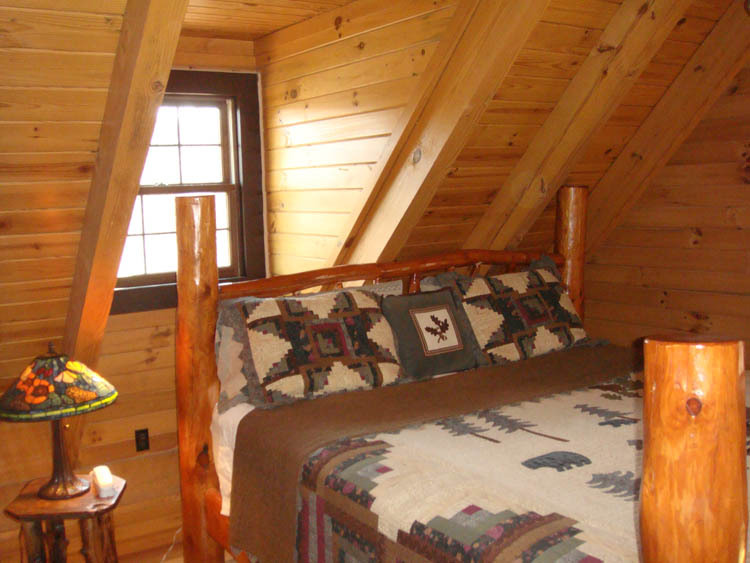 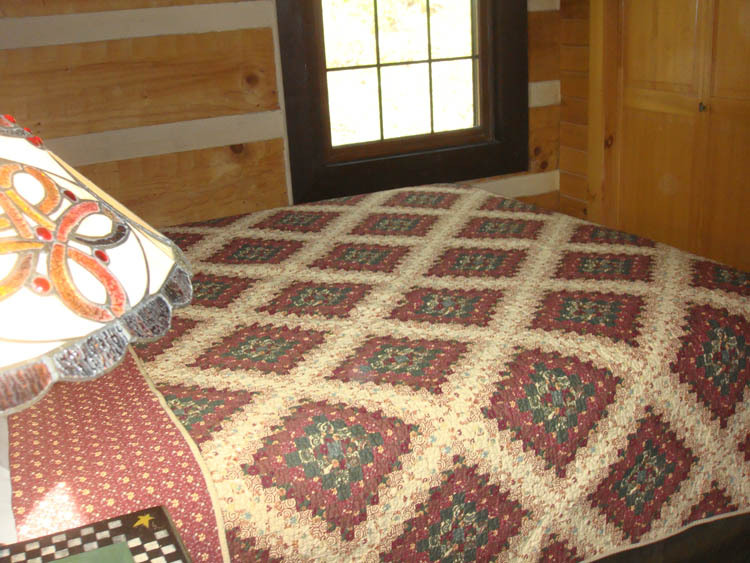 The HEMLOCK Log Cabin adjoins the Hocking State Forest and Buckeye Trail on 5 secluded acres and is 1.7 miles from Conkle's Hollow. 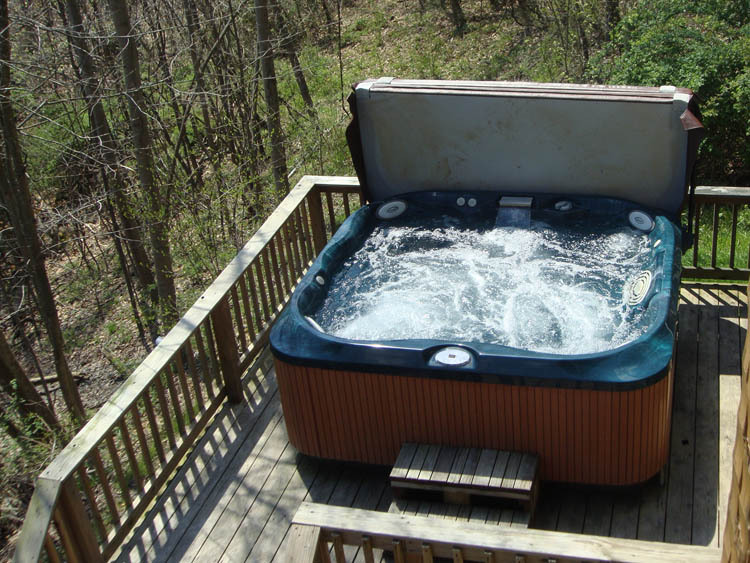  It sits up un a rise with a commanding view of the hollow beneath it. 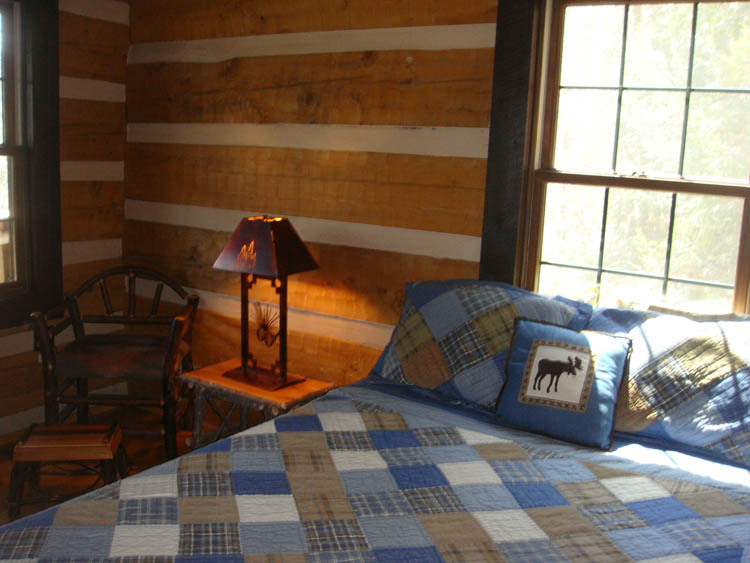 Beautifully and comfortably furnished with plenty of country charm. 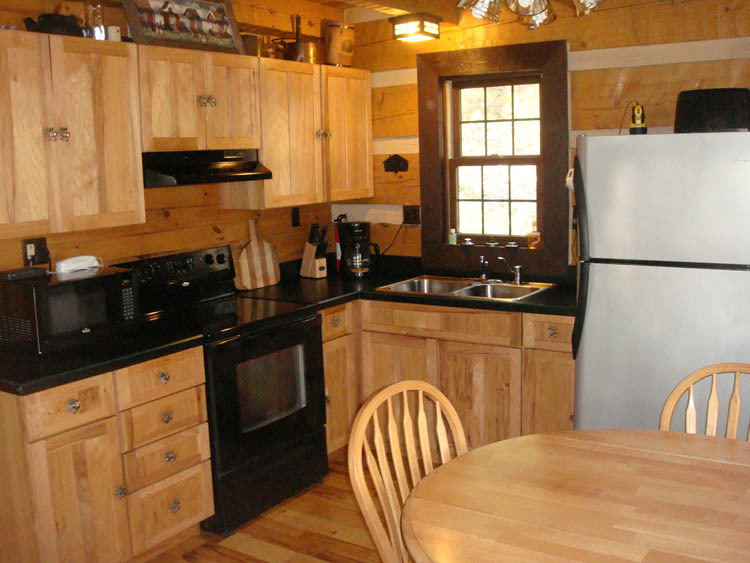 Full kitchen includes everything you need to prepare for favorite culinary delights, just bring food.